For the highly anticipated third season of True Detective , That Shelf and our friends at Everything is Scary are teaming up to examine the scarier elements in what we agree to be a landmark of horror television. 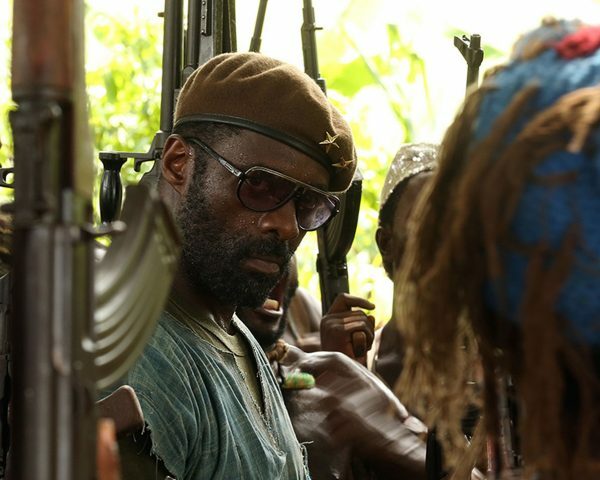 Watch the harrowing first trailer for True Detective director Cary Fukunaga's Beasts of No Nation starring Idris Elba. CONTEST: Win TRUE DETECTIVE on Blu-ray! Enter for a chance to win a copy of True Detective on Blu-Ray, courtesy of Dork Shelf and HBO Home Entertainment Canada! HBO's landmark series is one of the best things on television. Even for those who don't watch television. Going through True Detective withdrawal? Good news! To help get you through this rough time, we’ve compiled a list of five miniseries to fill that empty spot in your heart with.